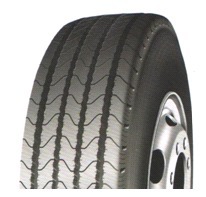 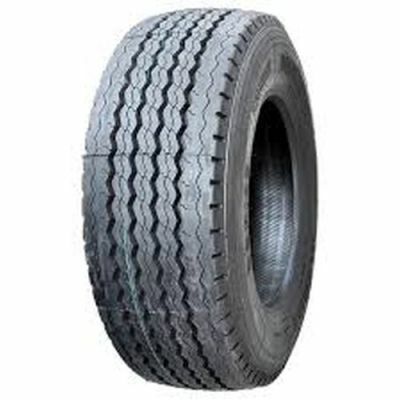 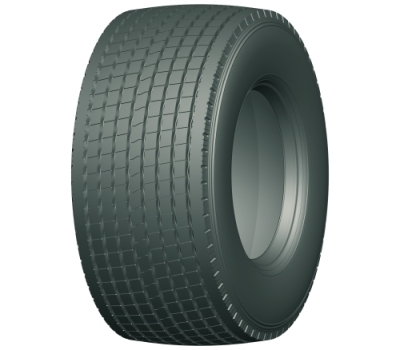 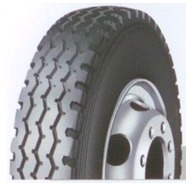 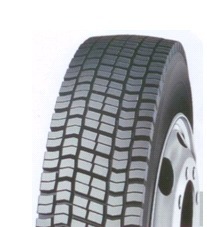 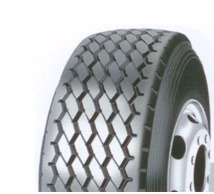 Doublestar Tire is a tyre manufacturer, domestic and international well-known listed company in China. 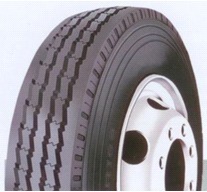 It has two production bases in Qingdao and Shiyan. 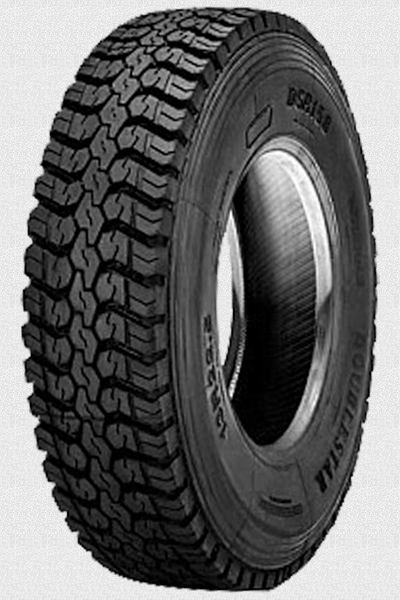 It relies on the developing mode of 'CO-Creation, Sharing and Win-Win'. 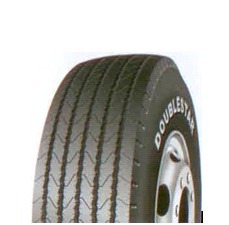 Doublestar is dedicated to create the most valuable products and services for its customers, increase the value for enterprise and help employees to share the value. 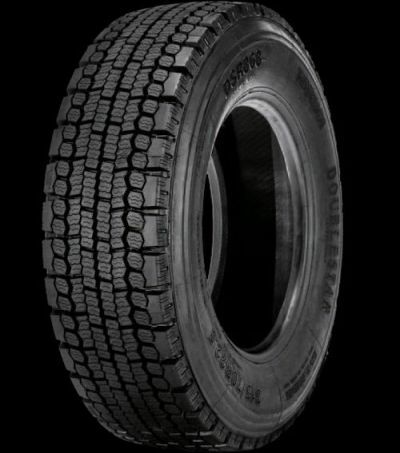 Doublestar tires cover PCR tire, SUV tire, Army tire, TBR tire and OTR tire. 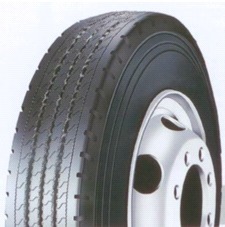 All tires were approved by ECE, DOT, INMETRO, GCC, SNI, COP, SABS as well as ISO/TS16949 quality management system certification.